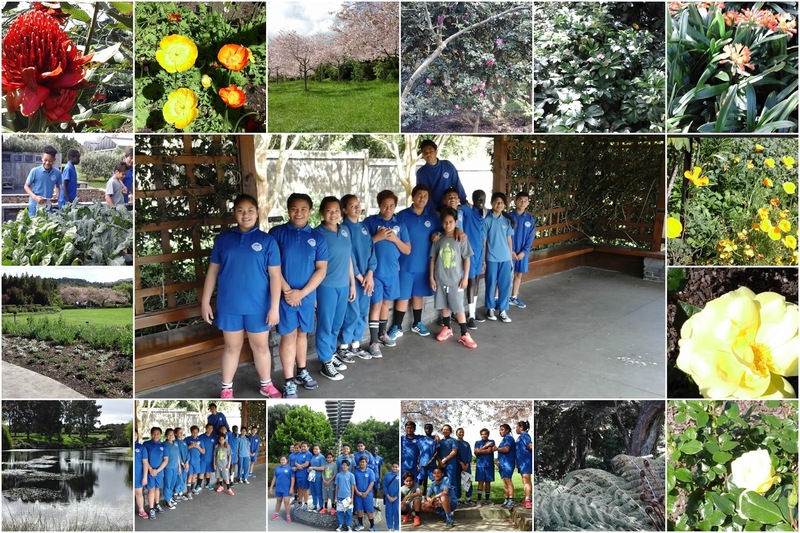 Today our school, Ruapotaka went exploring the gardens in Manurewa. We got there by bus we went through the motorway. As we first got there the first thing we saw was waterfalls. 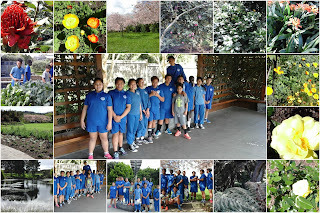 After waiting for a few minutes we went walking and looking around the gardens. There were all sorts of coloured plants. We also took amazing photos of the statues and trees. The tree I like was the spring blossom trees. It was a tiring long walk. Our class made a few stops for water and toilets.